PRIME LOCATION! 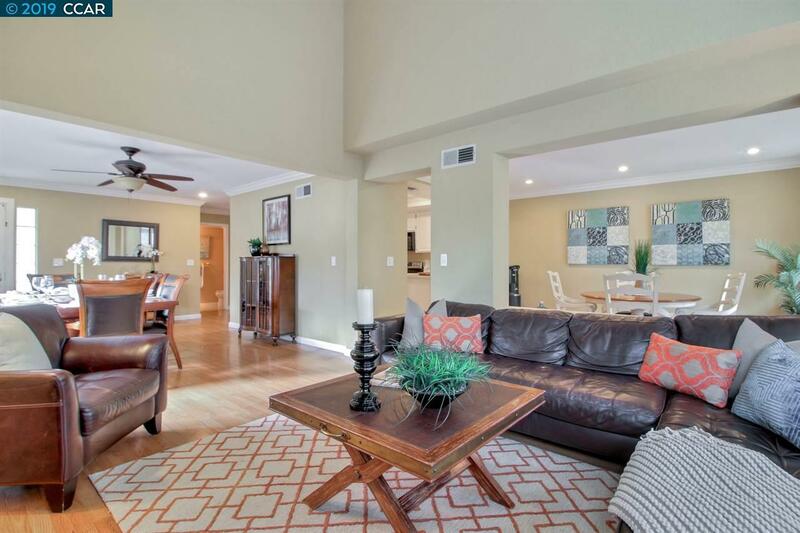 Gorgeous duet located on a corner lot in the highly desirable Rose Park neighborhood. 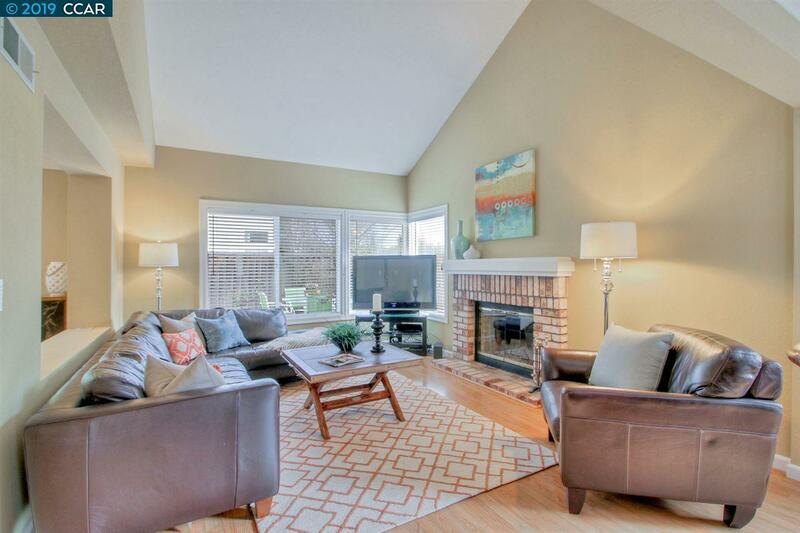 This home features glowing laminate floors, new carpet, and updated bathrooms. 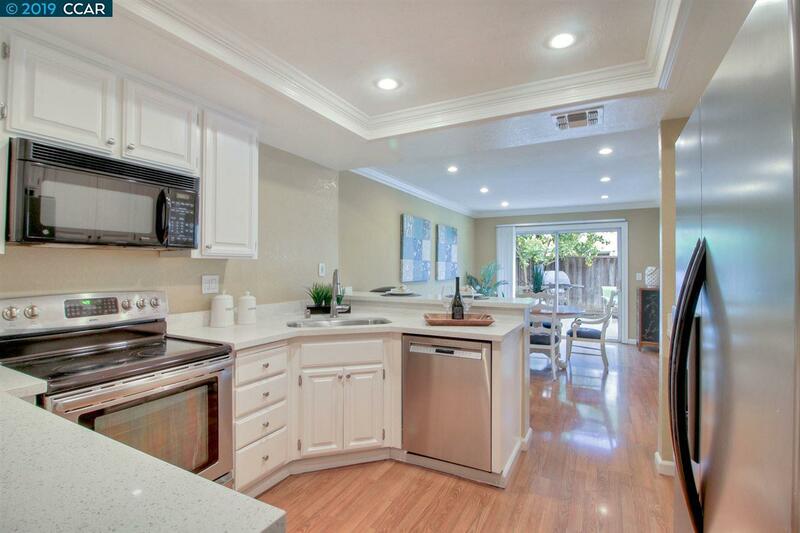 The lovely kitchen has recently been updated with refinished cabinetry, quartz countertops, and new paint. The master suite is open and airy with vaulted ceilings and new paint. Beautifully updated master bath features bathtub, sizeable shower, and dual sinks. Outside patio is inviting and surrounded by a beautifully landscaped private yard with multiple fruit trees. 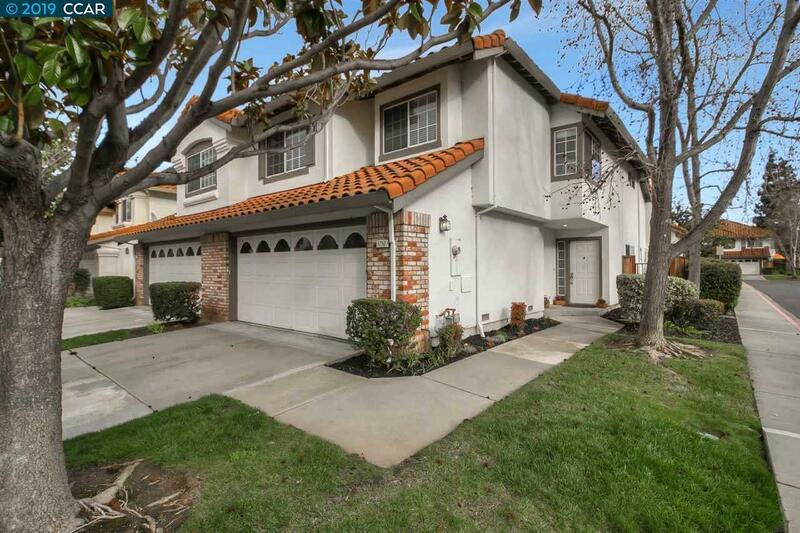 Conveniently located near 12+ years of outstanding education in the Pleasanton School District, walking trails, near freeway, BART, dining, and shopping. This home has much to love. Listing courtesy of Khrista Jarvis of Compass.